Getting a quality high-speed Internet connection in remote rural areas can be a challenge. Some locations are simply too far away for cable and DSL. The only option for many Americans is satellite providers, which are notorious for providing prohibitively expensive and painfully slow service, typically with nasty data caps. 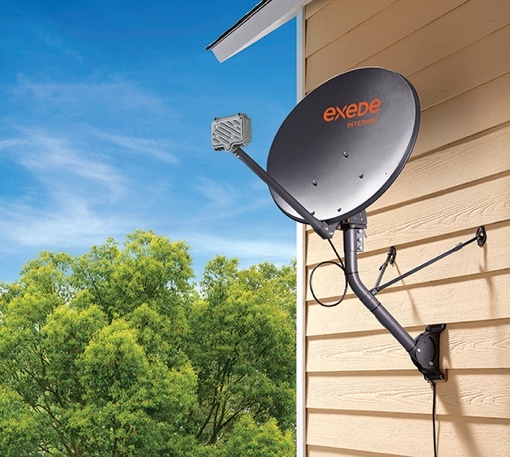 But there is some good news on that front: Satellite Internet service is getting better. Today, ViaSat announced the August 18 launch of a “virtually unlimited” high-speed Internet satellite plan called Freedom across much of the United States for $70 per month. Want to learn more? Stop by exede.com or call 855-627-2553 once the plan launches on August 18.